February is here – the month of all love, chocolates, jewels, and a personal favorite: PINK! 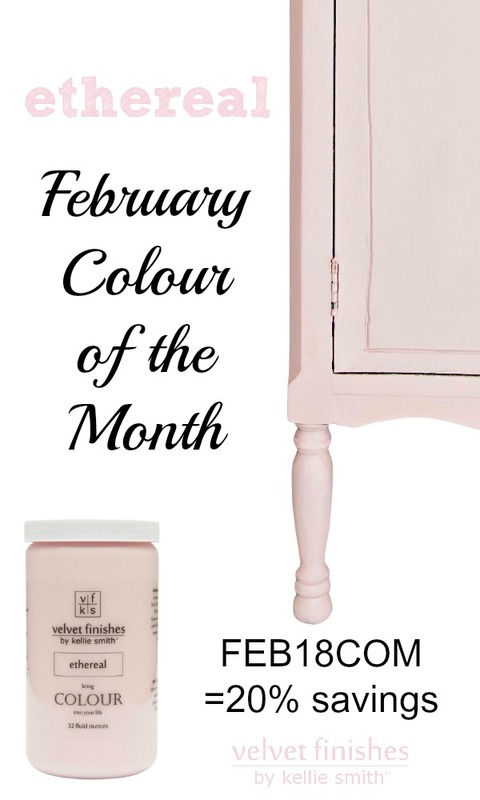 What better Velvet Finishes colour could be suited for the sweetest month of the year than our stunning pastel pink colour: Ethereal. January and 2018 are here (whaaaat?) and you know what that means!?! 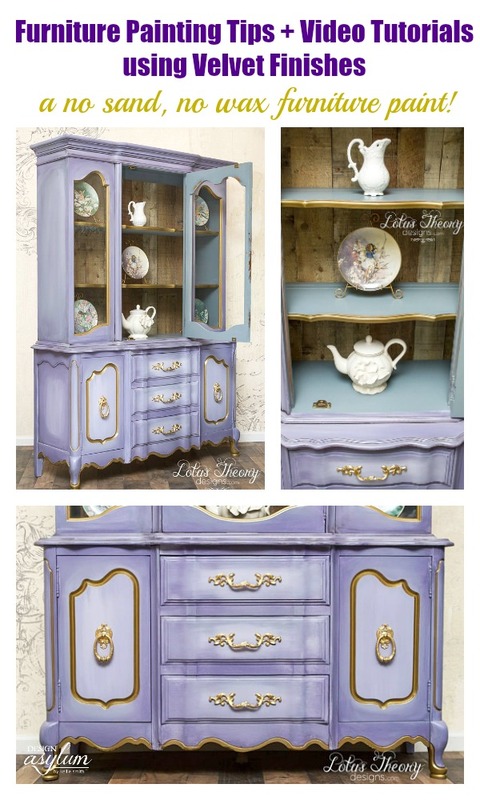 has a new Colour of the Month! 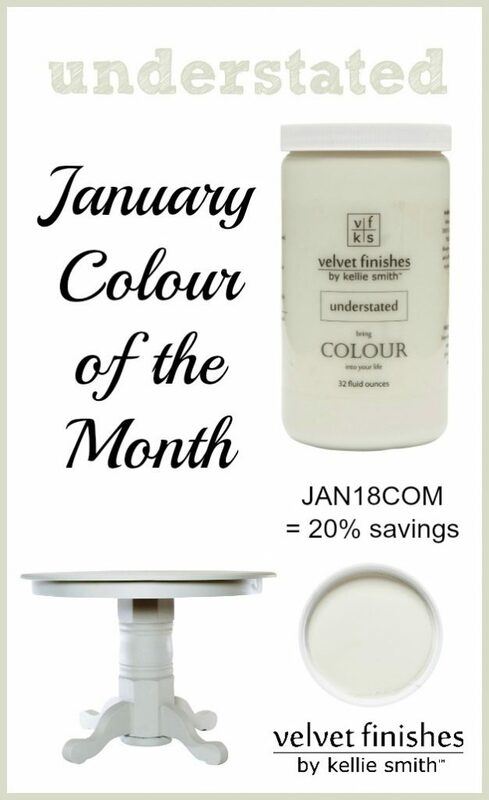 Use code JAN18COM at checkout to receive your 20% savings!! How did December get here so dang fast? 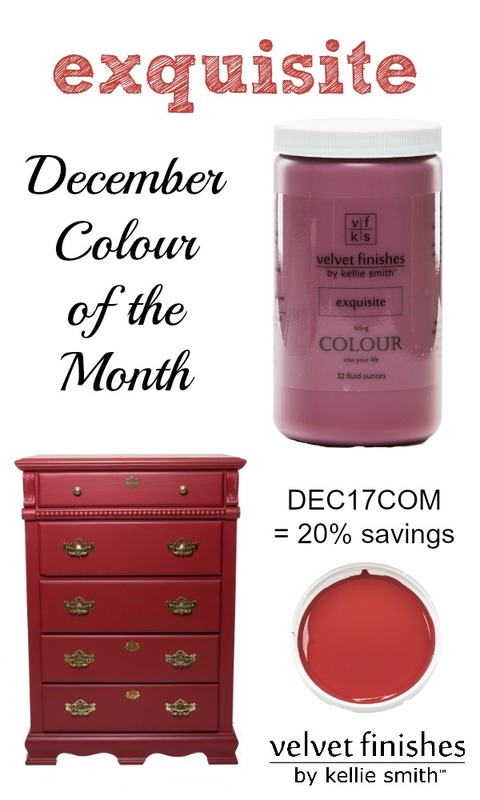 Let’s celebrate one of the most joyous months with a new Velvet Finishes Colour of the Month! You guys know what that means, right?! Yep – 20% Savings! 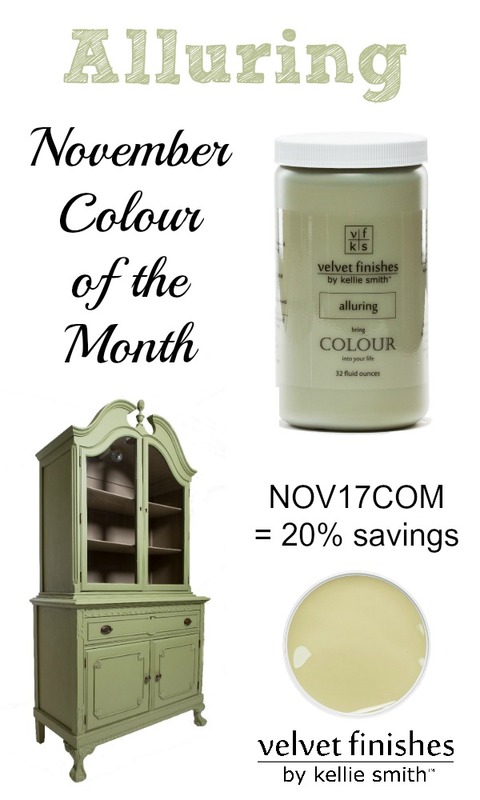 Hello November … and Hello Savings!! Use code NOV17COM at checkout to receive 20% savings on our 32oz Alluring containers!